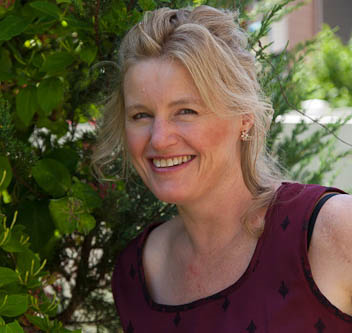 Jennifer Hellberg has two years of training from East West College of the Healing Arts and was licensed in 1999. Training in Eleven Disciplines of Massage: Deep Tissue, Myofascial Release Techniques, Shiatsu, Sports Massage, Visceral Manipulation, Intraoral Massage for TMJ Pain, Myopolarity, Swedish Relaxation Spa, Cupping, Active Resistance Stretching, Reflexology. In office as well as Onsite massage services available. Organic essential oils available for relaxation benefits. For the traveler looking for relief of pain and stiffness, or just want to feel relaxed and rejuvenated, we offer Onsite Massage at various hotels in the Portland Downtown area. 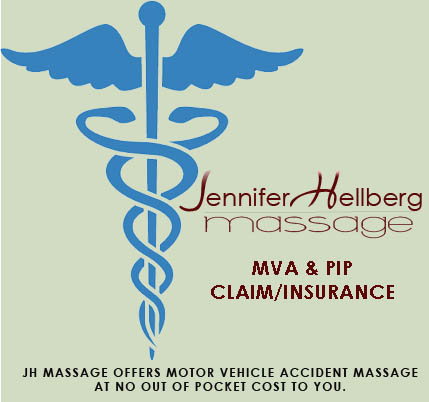 Jennifer Hellberg Massage © 2013. All Rights Reserved.